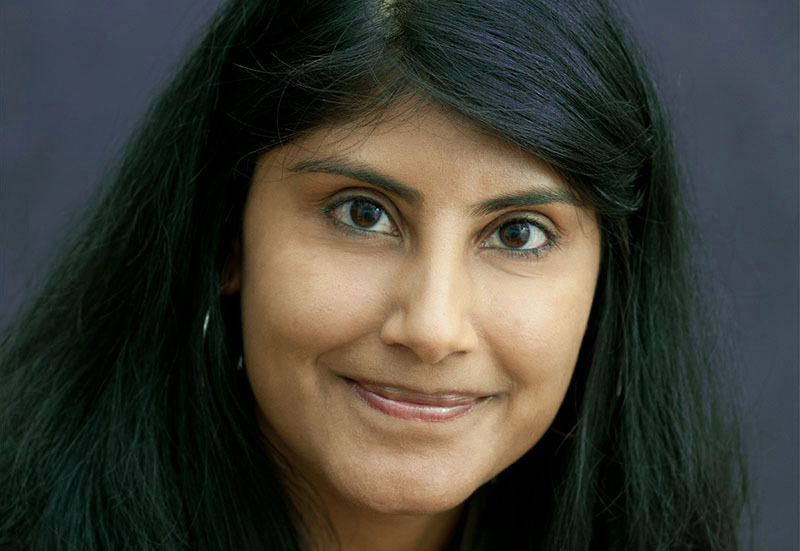 Amie Parikh is the Executive Director of Hudson Valley Care. In this role she is responsible for establishing a strategic vision and operating the organization successfully in order to improve access to quality care management for individuals in the Hudson Valley. For the last 20 years Amie has held progressively responsible positions in healthcare administration. Throughout her career, she has focused on addressing disparities and advocating for change in the social service and healthcare sectors. She has worked in a range of organizations from hospitals and community-based non-profits to government agencies and IT start-ups. Most recently, she led a New York State Balancing Incentive Project that developed innovative care coordination and transitions of care models with the goal of managing chronic diseases, reducing (re)hospital admissions and emergency room use. She has a track record of building coalitions of stakeholders with diverse interests across large organizations and cultivating external partnerships. Additionally, she has extensive experience working with people with mental illness, substance use disorders, immigrant populations, LGBTQ communities, women of color, older adults, and individuals who are homeless. Amie also brings to the Hudson Valley Care Coalition her considerable accomplishments in project management, quality improvement, business development, program planning and development, change management and workforce development. Amie has a Bachelor’s degree in History with a concentration in African American and Women Studies from the University of Cincinnati and a Master’s degree in South Asian Studies from the University of Toronto.